As Youth Governor of this year’s YMCA Youth Parliament, Nada Aldobasic isn’t intimidated by the idea of being the spokesperson for young people of Victoria. For the 22-year old, proud Gunditjmara woman, her life has been informed by sharing a quote of four little words. Simple in its deliverance, yet powerful in application, Ms Aldobasic recalls how as a Year 12 student she responded to her questions of what her future would bring with burning ambition. That appetite saw her enter university to study criminal justice at RMIT, yet as Ms Aldobasic explains, growing up the thought of even going to university wasn’t always at the forefront of her mind. Born to an Aboriginal mother and Bosnian father, Ms Aldobasic admits that university wasn’t necessarily “the key or goal” within her family. Yet as she reflects on her mother’s own “warrior instinct” who “pushed and cheered” her along, Ms Aldobasic’s determination to succeed and inspire the people and community that have helped make her the person she is, becomes self-evident. Now graduated, Ms Aldobasic works full-time with young people at AIME (Australian Indigenous Mentoring Experience) working in Indigenous Education. 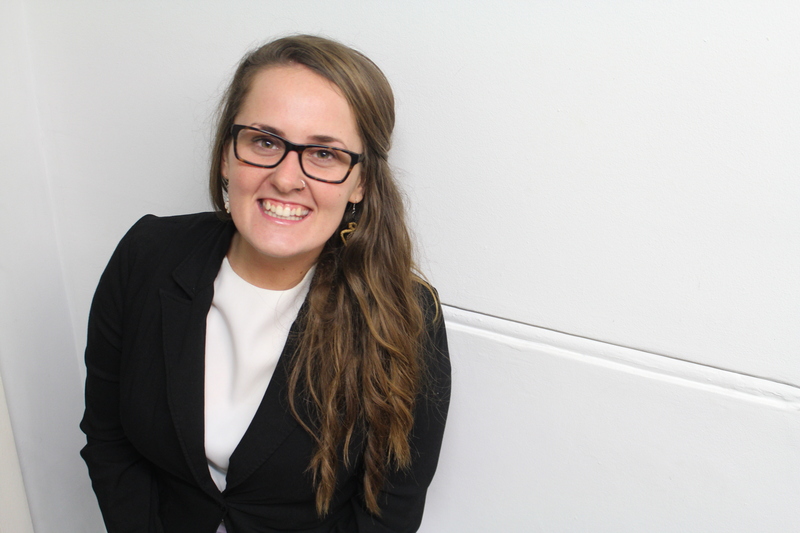 It’s a role that naturally extends well to her time with the Youth Parliament of Victoria, now in her fourth year associated with the program. 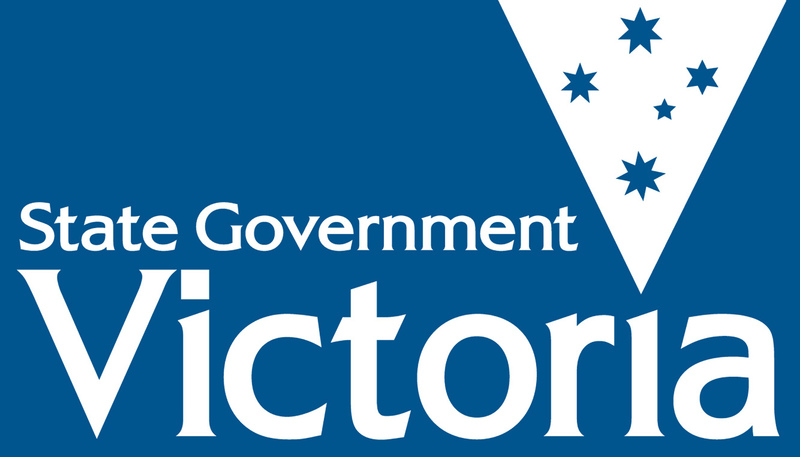 Voted Youth Governor the Youth Parliament taskforce and its 120 participants, Ms Aldobasic relishes the opportunity to be the best representative of young people in Victoria. “To see young people rising, for me there is nothing more inspiring then to see them stand up and share their voice,” she said. As a proud young Aboriginal person, Ms Aldobasic is also acutely aware of her own role in facilitating a platform for Aboriginal and Torres Strait Islander members. She admits that when she first joined Youth Parliament she saw the voices of Aboriginal and Torres Strait Islanders “a little dim” for her liking and wanted to pave the way for future participants. “I saw an opportunity to rise to a leadership level, that could offer other Aboriginal and Torres Islander people a role model that they can aspire to as they come through the program,” she said. Not wanting to label herself simply as an advocate for minority groups however, Ms Aldobasic is quick to point out that she is just a young person who cares about her surroundings. “There are so many issues within the land that we walk on every single day that not only hinder Aboriginal and Torres Strait Islander people, but hinder lower socio-economic people and people with marginalised capacities in our communities. To that end, Ms Aldobasic sees the participants of Youth Parliament as a representation of the growing investment young people are having on addressing societal issues and politics. As Youth Governor, Ms Aldobasic wants to encourage the art of pursuing dreams and standing strong, as she herself continues to be inspired by the youth of today. Her own journey, whilst not yet remotely close to finishing, is one she hopes to take walking alongside those younger, with the same passion that has taken her to where she is and where she hopes to be. Posted on June 21, 2015 June 22, 2015 by vicpressgalleryPosted in 2015, Youth GovernorTagged Indigenous, Spring st, Victoria, Youth Governor, Youth Parliament.